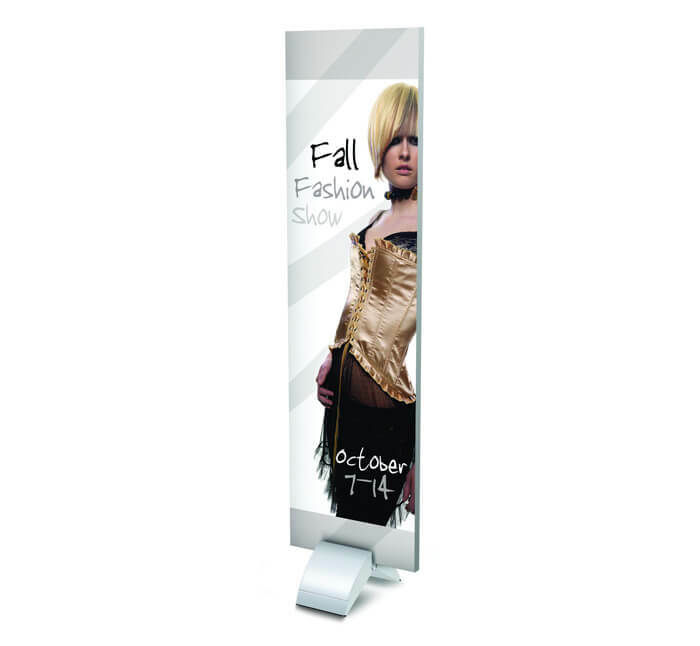 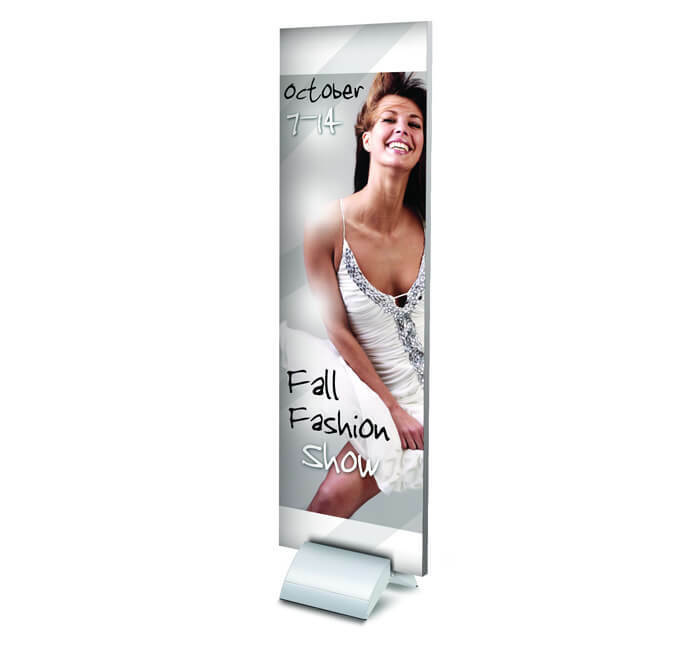 The Curved Mount is a stylish way to display your custom printed graphics. 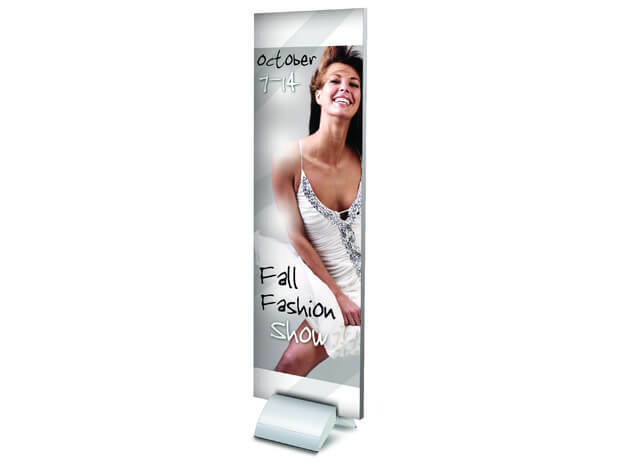 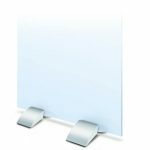 Its lightweight, strong aluminum base allows you to bring it anywhere, from your special event to your retail environment or trade show. 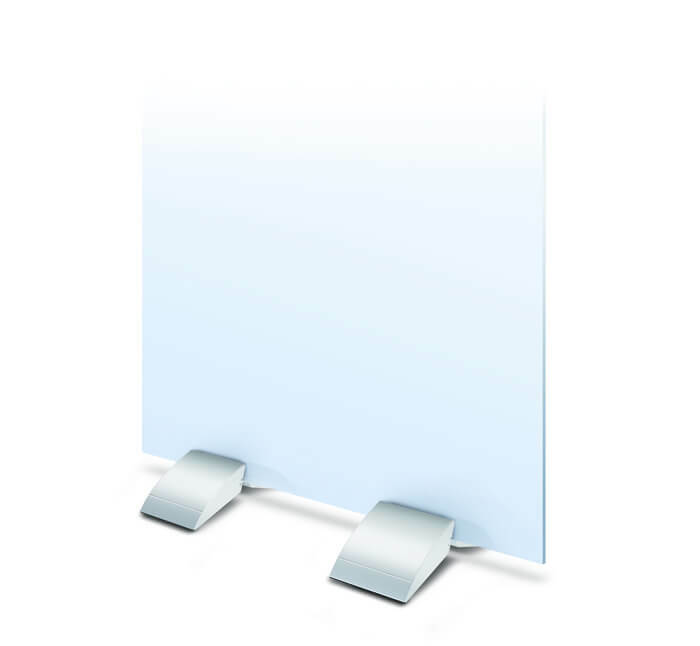 The ergonomic bottom knob tightens rubber lined halves together firmly, to secure the stand in place. 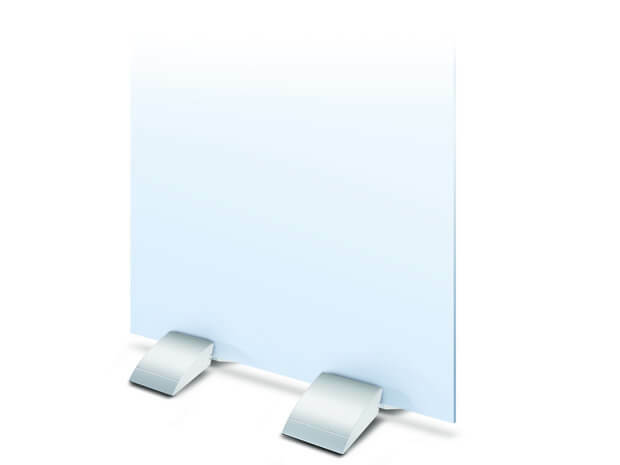 For larger graphics, use 2 units side by side.